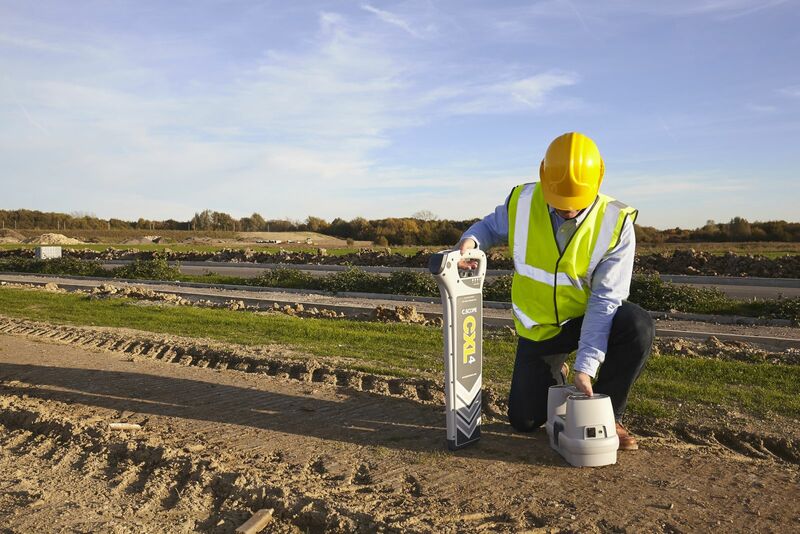 With over 40 years of experience in this sector, C.Scope is one of the worlds’ leading designers and manufacturers of underground cable detection and avoidance equipment. If you are involved in any activity that requires you to excavate, or to simply insert things into the ground such as metal stakes, then you do need to take great care not to damage existing pipes and cables. It is both potentially dangerous and certainly costly! The most effective way to avoid accidental damage to existing services is to pinpoint their exact position prior to this work starting. And the best way to do that is to use the C.Scope Marquee Erectors Safety Kit. Come and see this equipment on our stand at the Showman’s Show and talk to our experts who will be very happy to give you valued guidance about how best to avoid damaging buried services. Go away wiser and better equipped to keep your staff safe and your profits high.